This article is sponsored by Capna Fabrication. Capna Fabrication is an industry-leading extraction equipment manufacturer and research facility based in southern California whose mission is to research and develop safe, innovative ethanol extraction technologies for the cannabis industry. Ethanol is a tried and true solvent that’s been used for centuries to craft tinctures, essential oils, and similar substances. In modern times, this lab-grade alcohol is still among the most commonly deployed solvents, used in products from food flavorings to Rick Simpson Hemp Oil. 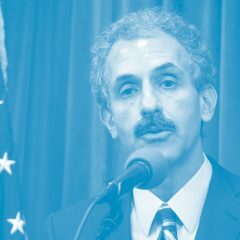 That latter use is no accident, said Gene Galyuk, chief development officer at Capna Fabrications. Today, though the solvent remains the same, new technologies and processes are helping to unlock its true potential. While ethanol is a time-tested solvent, the industry standard today is to use butane or CO2 to create extracts like oil for vape cartridges. But next-generation tools are making food-grade alcohol an increasingly attractive extraction option by turning what has been seen as a weakness of ethanol into a strength. In recent years, some have viewed ethanol’s structure as a strike against its potential as a solvent. Ethanol molecules have polar and nonpolar ends, making them able to bond with different kinds of molecules on either side. That means that while ethanol draws cannabinoids and terpenes out of the plants, it also brings other players along for the ride. The downside of a whole-plant oil? It can often look like the whole plant is in there. 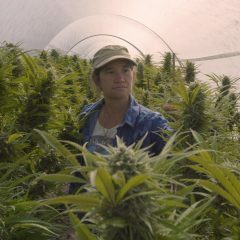 Ethanol extractions have long had a reputation as being murkier than some of their counterparts crafted by other means, a side effect of molecules like chlorophyll that were extracted along with the cannabinoids. 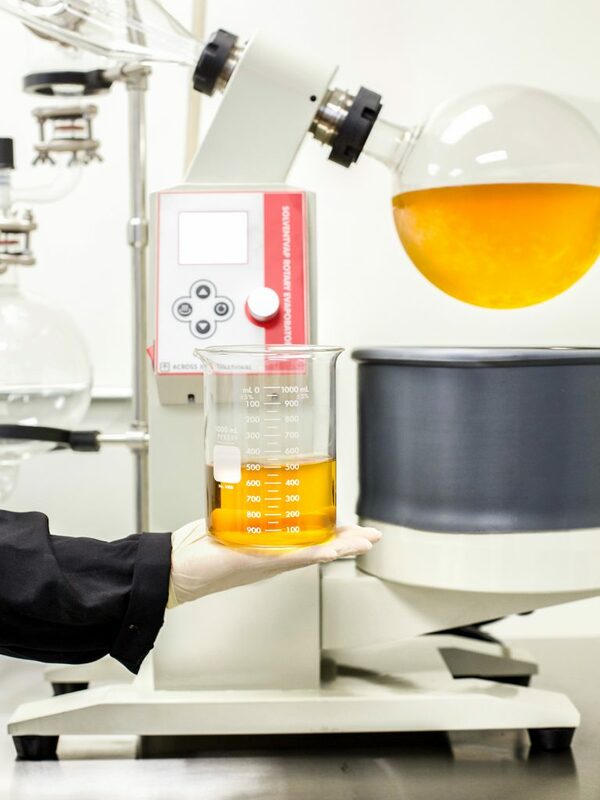 New ethanol extraction technologies, though, are placing this traditional solvent in the same sphere as popular extractors like butane and CO2. A system like the Ethos 4 by Capna Fabrication can draw 98.5% of the THC from a batch of cannabis, while also leaving the extract fully dewaxed and devoid of chlorophyll. 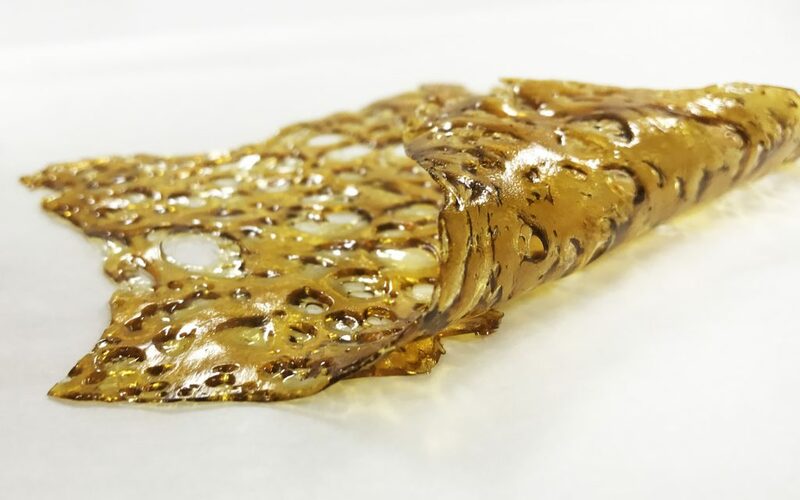 The result is a rich golden hue unlike previous ethanol extracts that still maintains the essential oils and flavonoids found in cannabis flower. Operating at cryo temperatures (that’s really, really, really cold), the Ethos system works by spraying cannabis with 200-proof ethanol at freezing temperatures. After several re-circulations over the material, negative pressure transfers the resulting solution to a collection chamber where additional impurities are removed by micron filtration. 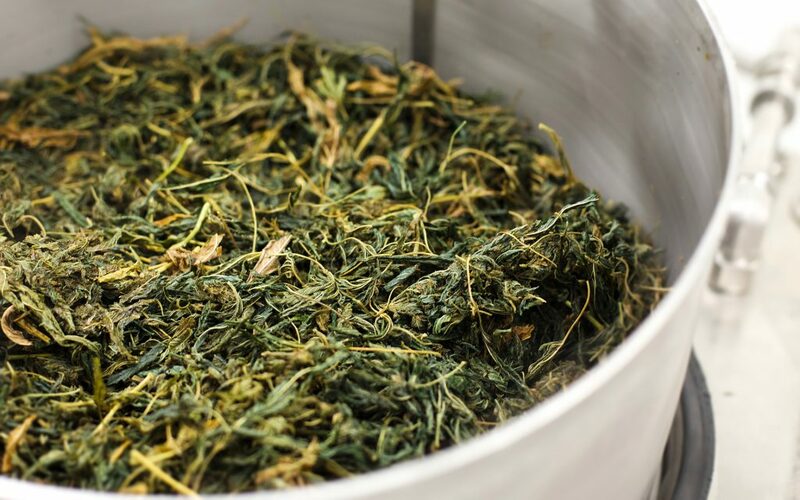 This super-cold, low-pressure means of extraction allows users to skip time-consuming processes like dewaxing and winterization and makes it possible to process up to 48 pounds of plant material in just one eight-hour shift. It’s not just fast, though—the closed loop of ethanol extraction makes it a safe bet as well. Courtesy of Capna Fabrication on Vimeo. 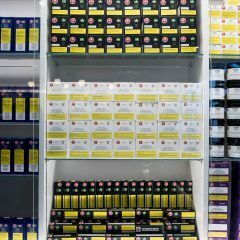 Galyuk and his team were initially using a carbon dioxide-based system to craft cannabis extracts. After a few months, though, they got tired of using ethanol to dewax the resulting product. If they were going to have to keep ethanol on-hand anyway, why not try to develop a process that improved on the ways that solvent had been used previously? 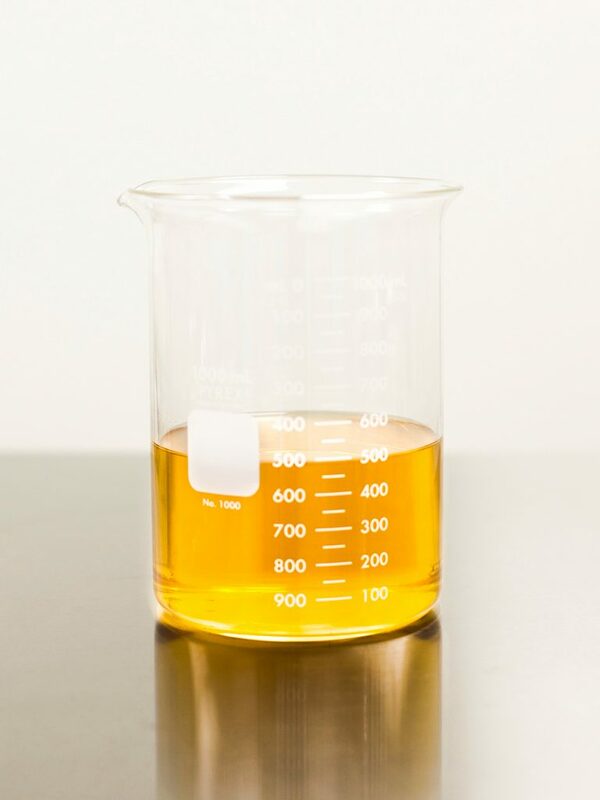 After about six months of research and development, Capna’s ethanol extractors were fine-tuned and producing a uniform amber extract on every run, letting them focus on automating the process to minimize the potential for human error. Further improvements lowered ethanol consumption, improved system cooling, and minimized the number of electrical components operating near solvents. Years later, the “proof of concept” system for the Ethos extraction technique is still running strong at Capna’s southern California production facility. Many years ago I used an isomerizer with ethanol (Everclear) to make oil it was black as sin but made good usable oil. The first time I made oil was using a set up I found on the back cover of an “Doctor Atomic ” underground comic. Good lab grade glassware was difficult to get. I did manage a running water condenser but most of the rest was pickle jars and home made container to expose the cannabis to the pure ethanol vapors. It work well enough but I was using a boiling water bath to recover the alcohol and that went dry on me and I lost a quart of hot alcohol on top of the stove. Exciting but not recommended. That was some of the best I have ever made. But that was a different time, in the early seventies. lovingc, you seem to have made RSO, (rick simpson oil) or something similar. You could have been rich by now, lol (thats what the noobs all think…this is the new get rich quick scheme, ha ha) good luck w. that, them and everybodys elses dog. lol Problem is, if you got a guy growing crappy weed w. chemicals and pesticides, they dont get filterd out in this process, just a more concentrated dose of them. What exactly are aldahydes, esthers and ethyls? What data do you have to support your claim ” it is capable of extracting the whole of the plant better than any hydrocarbon or CO2.” ? Ethanol is not a very good solvent for cannabis extractions. Because it is partly polar it trends to extract non medicinal compounds that are undesirable. Rick Simpson is a fraud and charlatan and to give him any credit or kudos is disappointing. wow, The best soln to use is ether, but difficult to get and HIGHLY flammable, more so than the butane some idiots are using. There is another part to the process that they dont mention and that is to filter out the ethanol at the end thru charcoal. Probably to prevent idiots who cant even spell esters or know what Ethyl is from trying this at home so they dont blow up their house. lol We used to make honey oil in the 70’s with ether, but I dont recommend it, its very dangerous, and we used the school lab (when nobody was watching) that had a laminar air flow hood. Some idiots are even using this new “air” distiller on the market, what a bunch of desperate idiots. Anybody with a brain should take a basic organic chemistry class before trying this. IDK about rick simpson being a fraud, this is the first I have heard that. I read he had cancer and wanted a more concentrated soln and came up with this method. His process seems a little hokey, but I made some and it is very powerful. Charcoal is ok, I could make some better recommendations, also good to add a short path to this process. 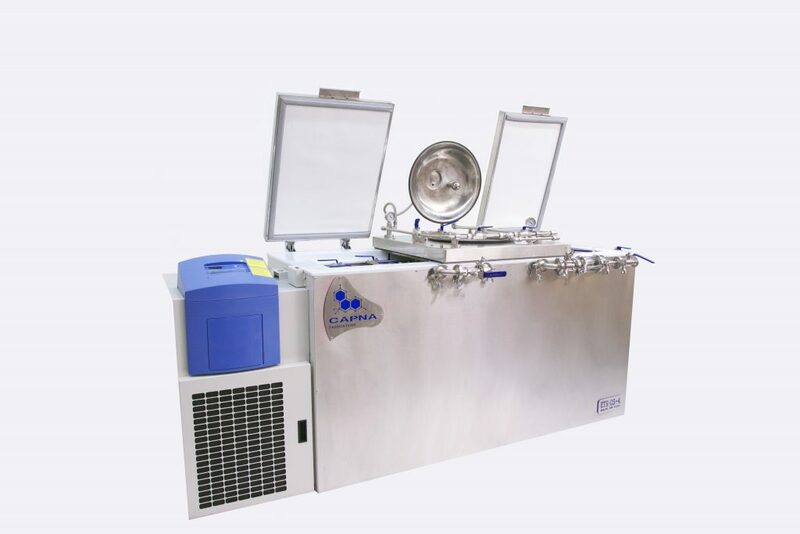 Get a reclaim unit like a rotary evaporator closed loop, or get a unit from Rainier Distillers to reclaim without danger. Oh and btw, charcoal will totally do what this system is doing with a simple buchner funnel. You can do this with an ice cream maker check out Witch Solutions journal section, just google ethanol cannabis still. This can all be easily accomplished with a far less expensive stainless steel insulated buchner funnel at -86 degrees. I know folks with this machine from the article (it is mostly a cryo-fridge), they are not very excited about it. Check out Rainier Distillers throughput, it dwarfs this machine, they can do 400lbs a day for this machines cost. Had Capna process some for me over a year ago, and they returned thick black tar. I don’t trust these clear gold pictures.